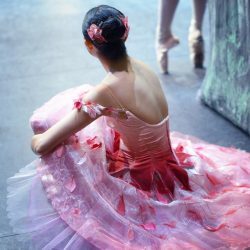 Full of action, passion and romance, this classic story ballet has been reinvented by English National Ballet, the only UK company to perform the complete work. 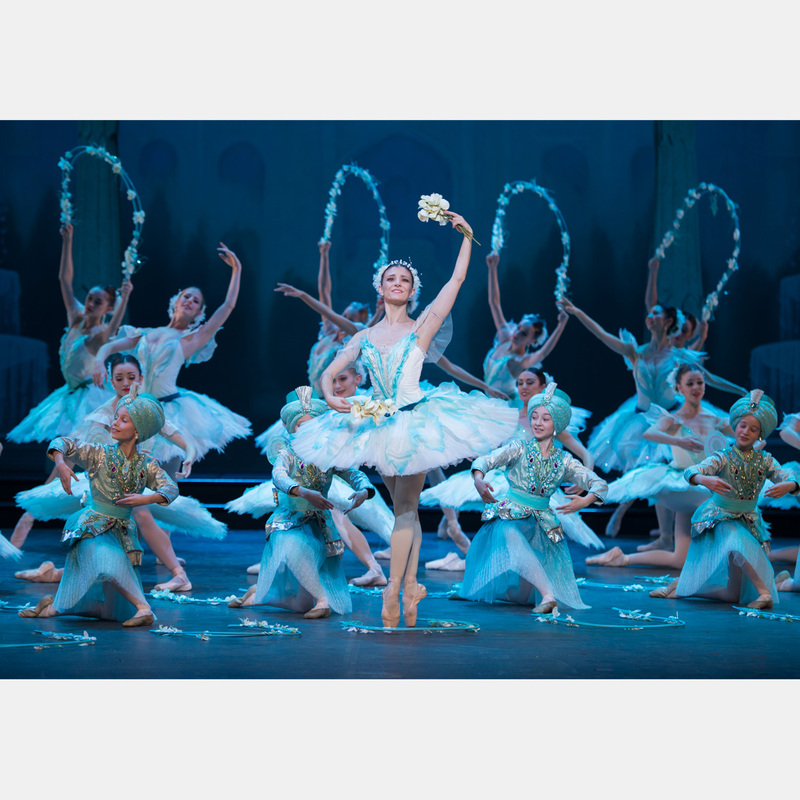 This extravagant and exhilarating production enthralled audiences and received rave reviews when it premiered in 2013. 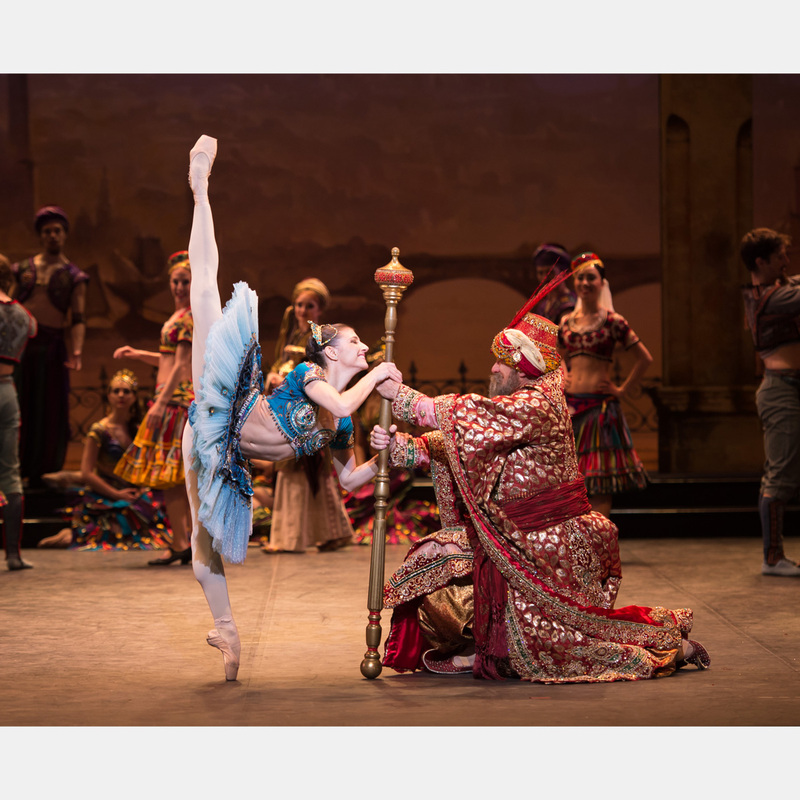 Staged by Anna-Marie Holmes, with the breath-taking sets by Hollywood designer Bob Ringwood (Batman) Le Corsaire is an unmissable, entertaining adventure. 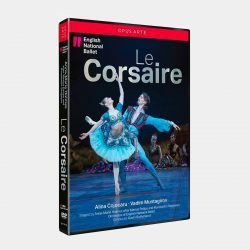 First-rate dancing by the company and its soloists – including Alina Cojocaru’s ‘radiant performance’ as Medora (Independent), Yonah Acosta’s ‘vividly drawn and villainous’ Birbanto (Financial Times) and Vadim Muntagirov’s ‘compelling’ (Daily Telegraph) portrayal of Conrad – underscores the ‘roaring, madcap success’ (Financial Times) of this production.